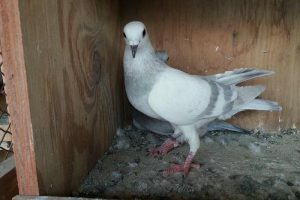 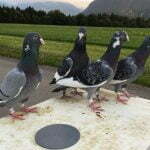 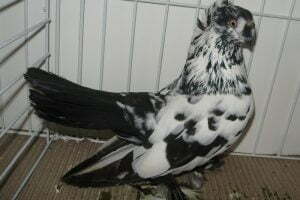 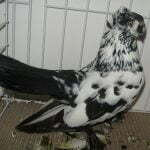 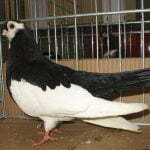 The Stargard Shaker pigeons – also known by names: Trembleur de Stargard, Zitterhalls, Stargarder Zitterhals, Collo Tremulo di Stargard, Старгардский Шекер – are varieties originating from the Pomerania region and around Stargard (Germany), and estimated as one ancient races, which have begun to be bred since the 1700s. 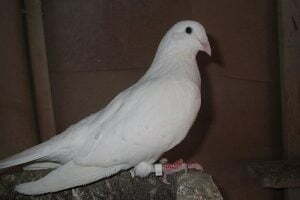 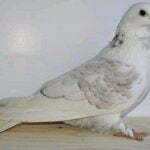 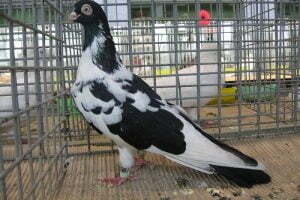 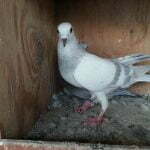 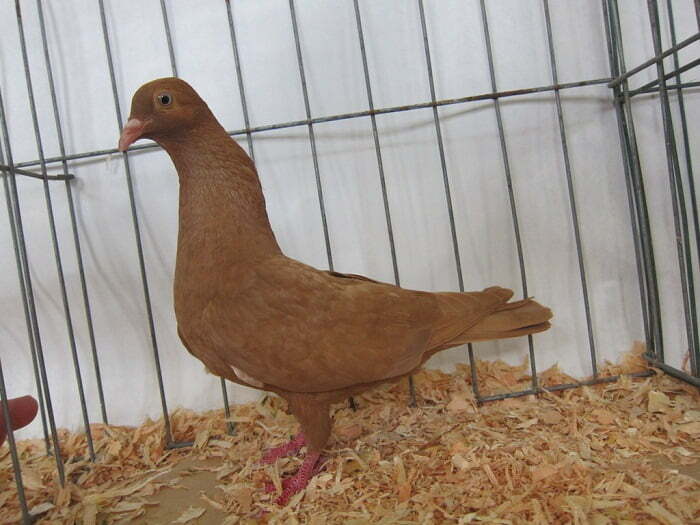 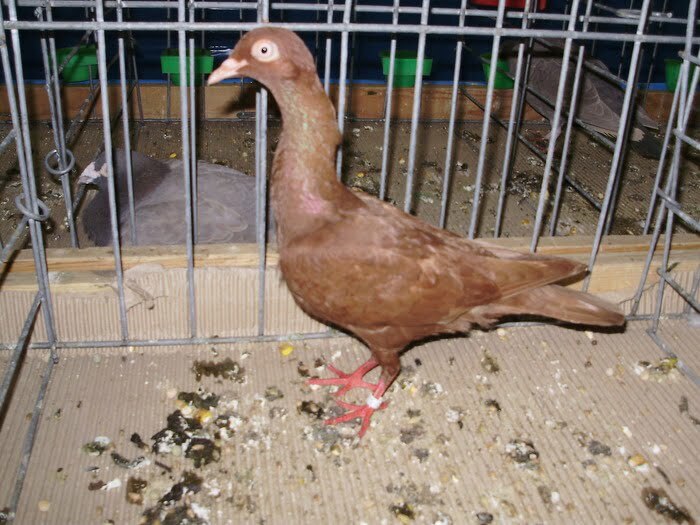 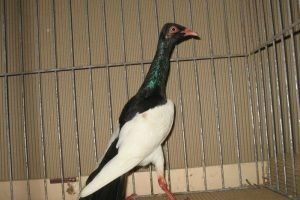 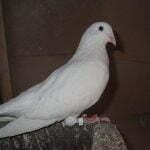 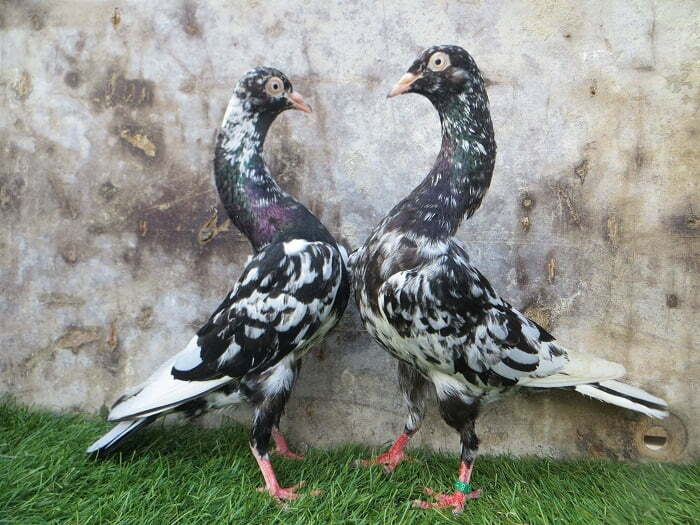 Varieties classified as Tumbler pigeons type are believed to be the result of crossing of several races, among others with Ancient race. 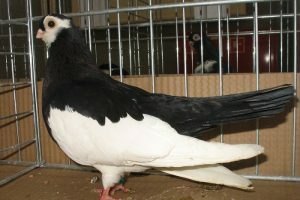 This variety is quite popular, but the breeding has not yet spread to many countries in Europe. 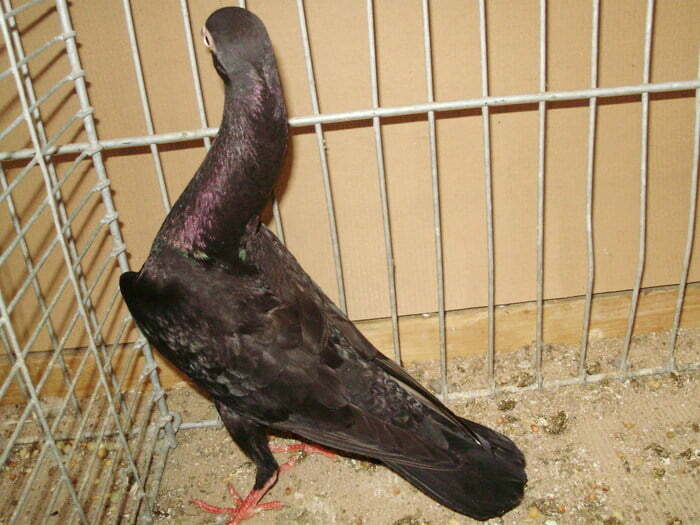 Have good flying skills, but more appearance dominates captive efforts.